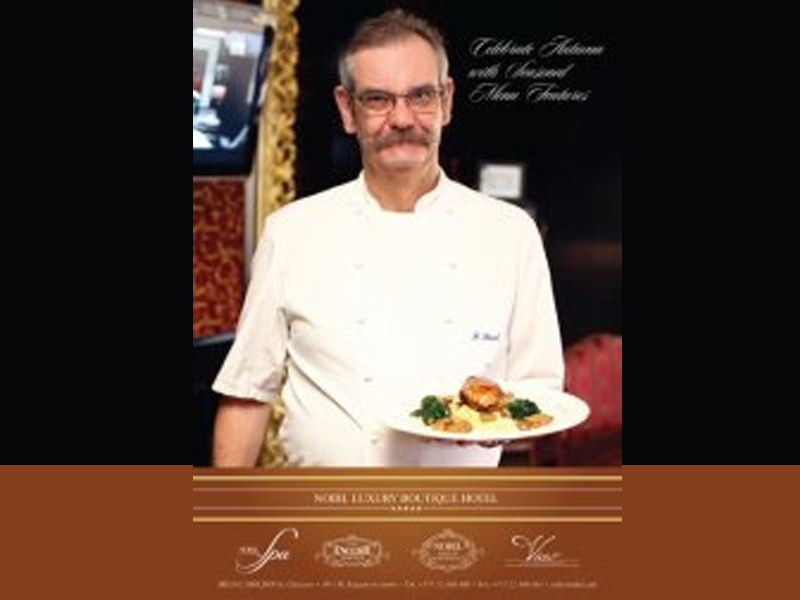 View Cafe & Restaurant would like to present their newest menu from the talented chef - Friedrich Staud. 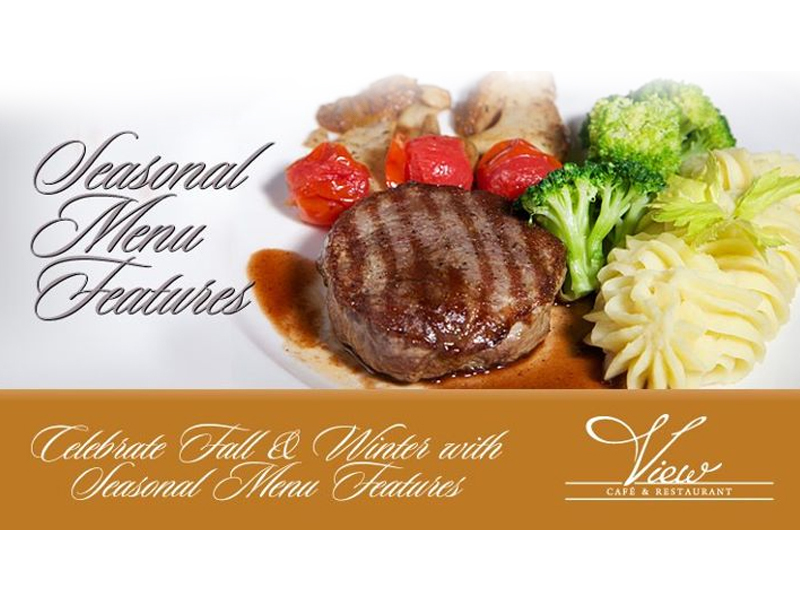 This menu will cheer you up on the gloomy autumn days and warm you up in freezing winter days. Taste the all time favorites Escargots de Bourgnon, quail crepinette with foie gras, antelope stake, Provence frog legs, chestnut and mandarin cake and well, many other delicacies that are way to fancy to talk about. You need to taste them first and then share your impressions with us! The staff of View Cafe will definitely cater to all you culinary needs and will make sure to make you feel good while you are there.